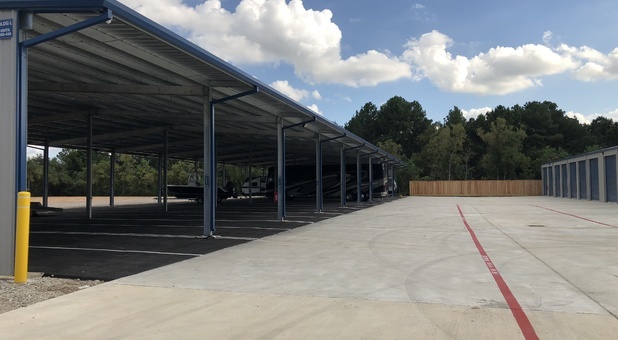 Safe Harbor Boat & RV Storage is the only quality and affordable boat, car and RV storage facility in the Cypress, TX area. We’re a few steps away from The Original Shack Burger Resort and Brush Country Studios. 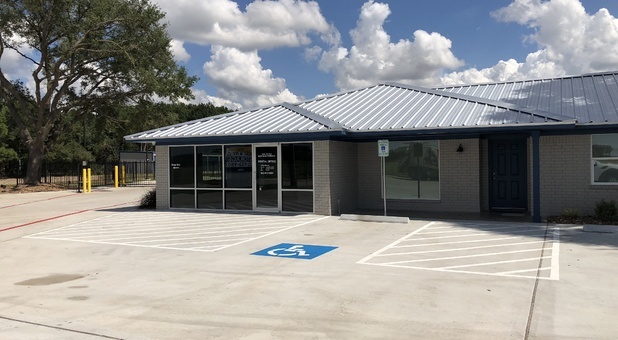 Our facility is a convenient option for those in the Cypress, Tomball and RoseHill area. Rent a unit with us if you live near Lakes of Rosehill, Sydney Harbour, Cypress Ridge or Villages of Cypress Lakes. We have a great place for all of your RVs, UTV's, boats and jet skies! 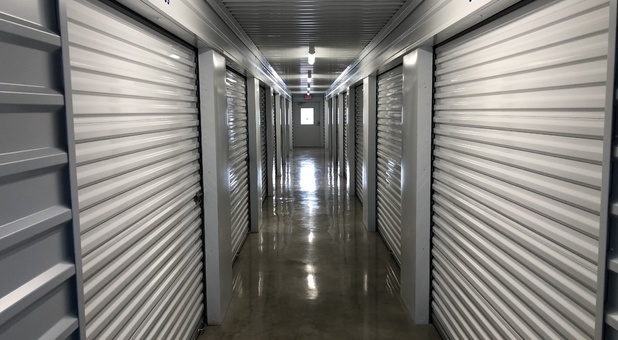 We also offer climate controlled units for all your storage needs. Amenities inlcude air/water station, RV dump station, and free ice. 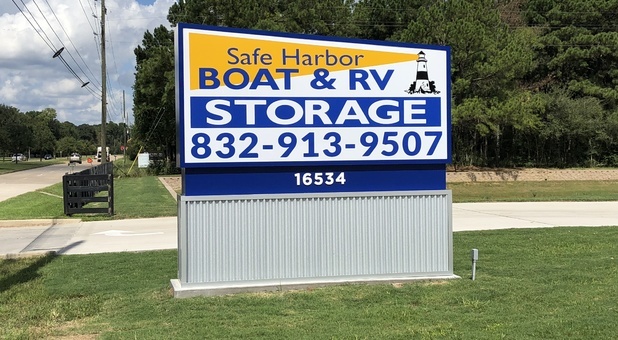 Safe Harbor Boat & RV Storage is a 24 hour accessible storage facility. Are you in need of a space to keep a vehicle? Boat? RV? 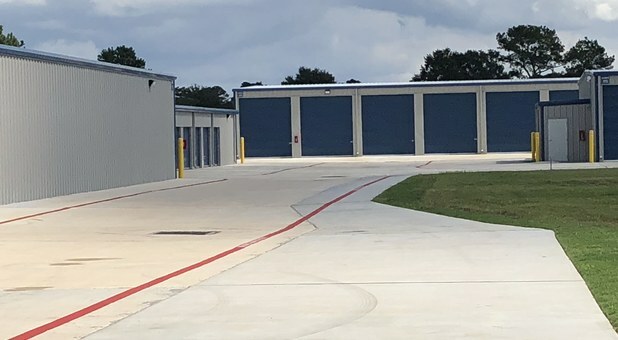 We have covered and uncovered parking for short or long-term storage. 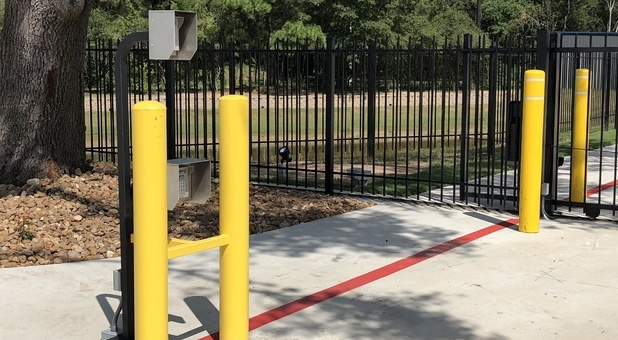 If you’re a Cypress, TX resident, we want you to feel comfortable leaving your vehicles behind at our facility. 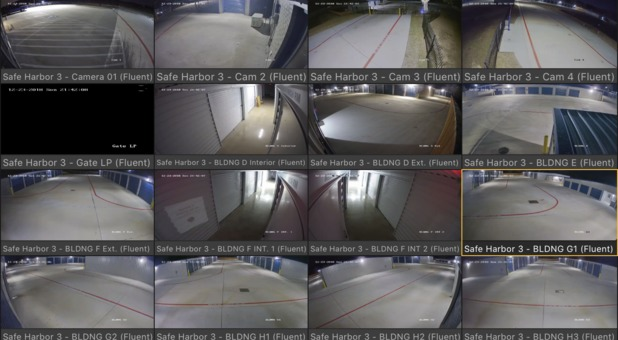 For the safety of your belongings, our facility is under 24 hour video surveillance. Since you have 24 hour access, you may want to visit at night. 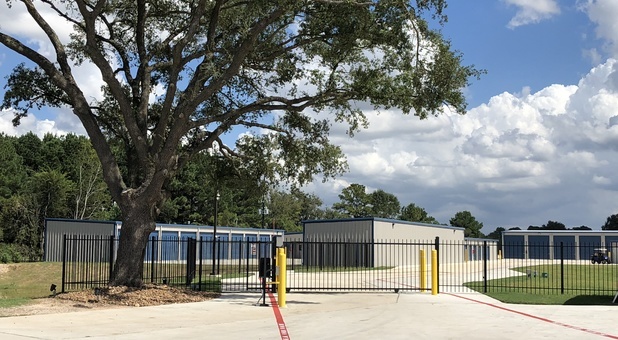 Our facility is well-lit, fenced and gated with an on-site resident manager. Use your passcode to get into the facility. 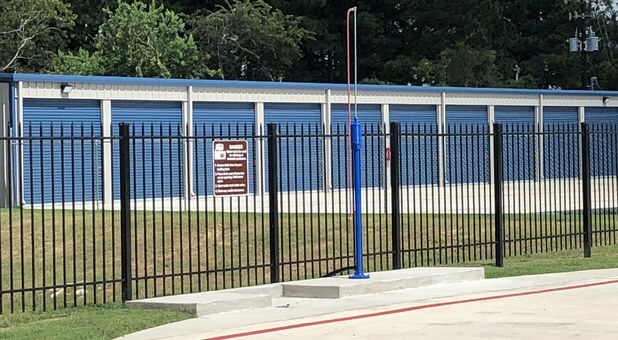 We also provide other facility features including convenient drive-up accessible ground floor storage units, electricity, a RV dump station, an air and water station as well as a RV power station. We help you keep your vehicle in the best shape during its stay at our facility. 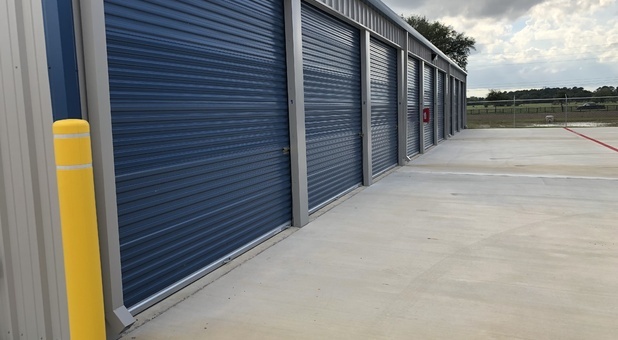 If you ever have a question or if you’re ready to start storing, give us a call. We also have a qualified resident manager on-site to help you with any need. Pay your storage bill online. This new boat and RV facility is fantastic! This new facility is fantastic. Clean and well layed out with Extra wide concrete driveways make parking boats and RVs easy. The air and water station is convenient and placed on the main aisle.